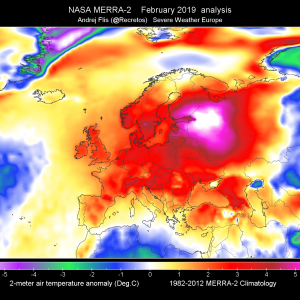 A deep trough over E Atlantic / W Europe moves further east onto UK while its southern flank cuts off into an upper low rapidly moving across W Mediterranean towards N Tunisia. Short wave trough moves from S Balkans onto the Black Sea. 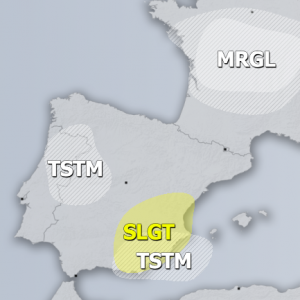 At surface, a frontal system moves north across France and affects Benelux while deep cyclone approaches UK from the Atlantic. 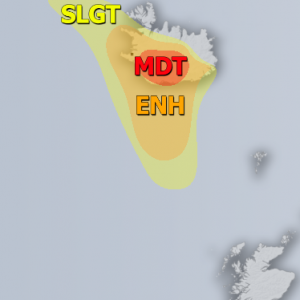 A SLGT risk has been issued for S Ireland and south over the sea with threat for severe winds, heavy rain and some tornado threat. Threat extended further east towards Wales mainly for severe LL winds ahead of deep low coming towards S UK. 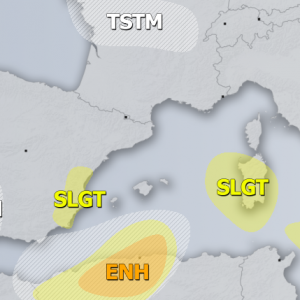 A SLGT risk has been issued for Belgium, S Netherland into extreme SE UK with threat for large hail and heavy rain. 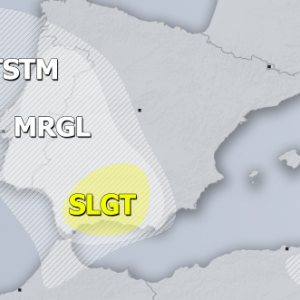 A SLGT risk has been issued for W Mediterranean and towards N Tunisia and S Sicily with threat for severe winds, marginally large hail, heavy excessive rain and some tornado /waterspout threat. 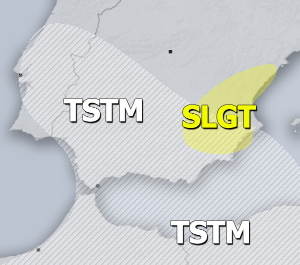 A SLGT risk has been issued for N Turkey with threat for severe winds and large hail. Additionally, some severe storms are also possible across parts of central Europe and W Balkans, mainly with heavy rain / flash floods threat. These storms will be diurnal driven.